India’s role as an important player in the future of Ford Motor Company’s international strategy was underscored today when the company’s President and CEO, Alan Mulally, unveiled an all-new car targeting the heart of the Indian car market – the new Ford Figo. 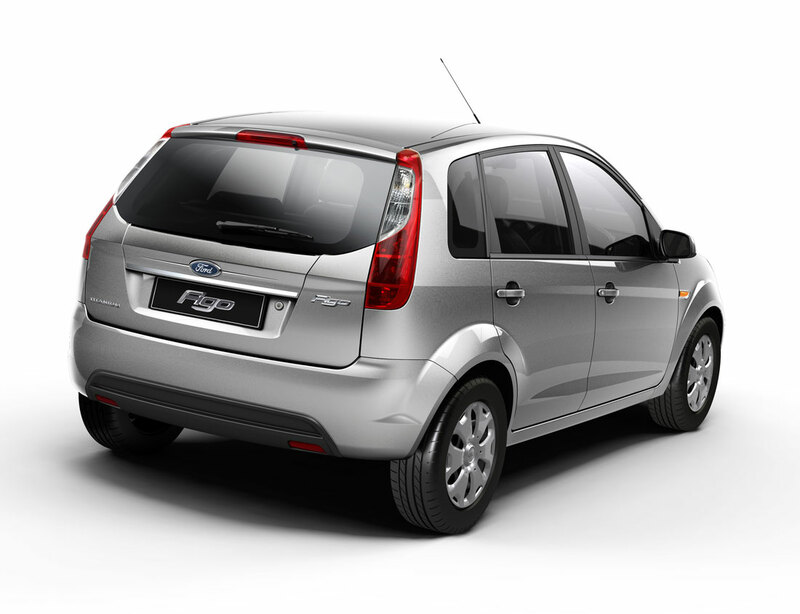 The Ford Figo, a new nameplate and a fresh face on the Indian market, signals Ford’s intention to compete in India’s largest and most important small car market segment. Read the rest of this story on Cartype. Published on March 13, 2010 10:43 am. 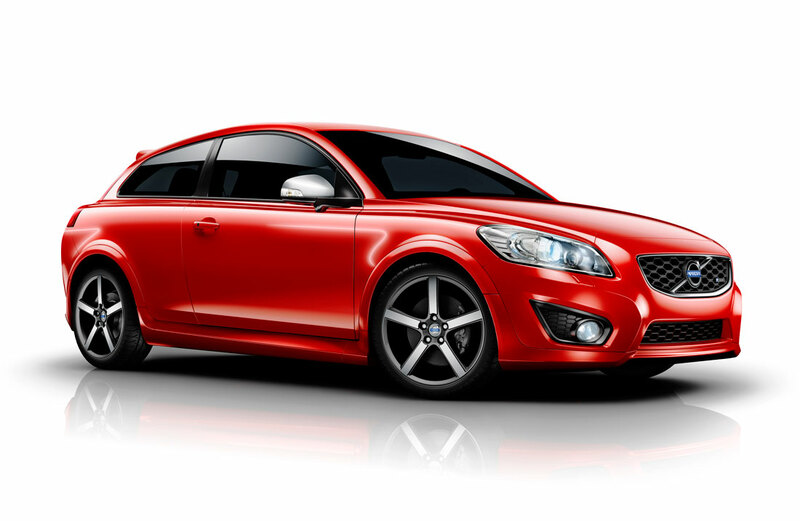 For the first time in North America, Mazda is introducing its own affordable, fun-sized creation – the 2011 MAZDA2. 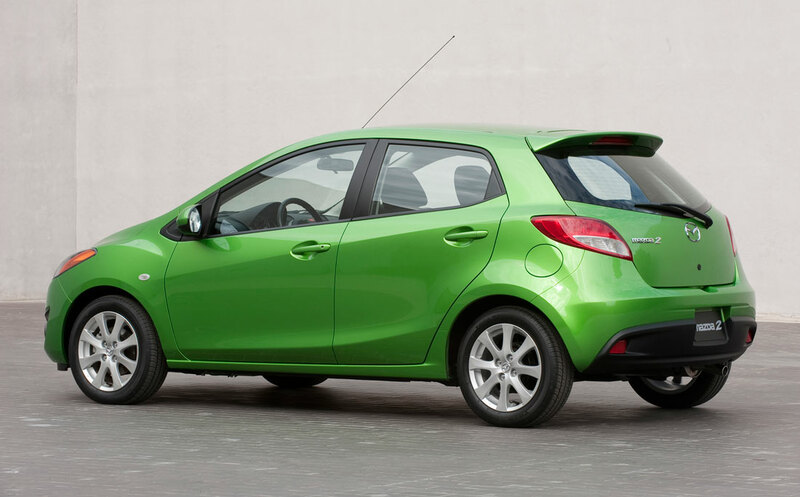 A stylish, eco-friendly, fun-to-drive five-door hatchback, the MAZDA2 is Zoom-Zoom in its most concentrated form – compact and efficient, yet packed with style and substance. 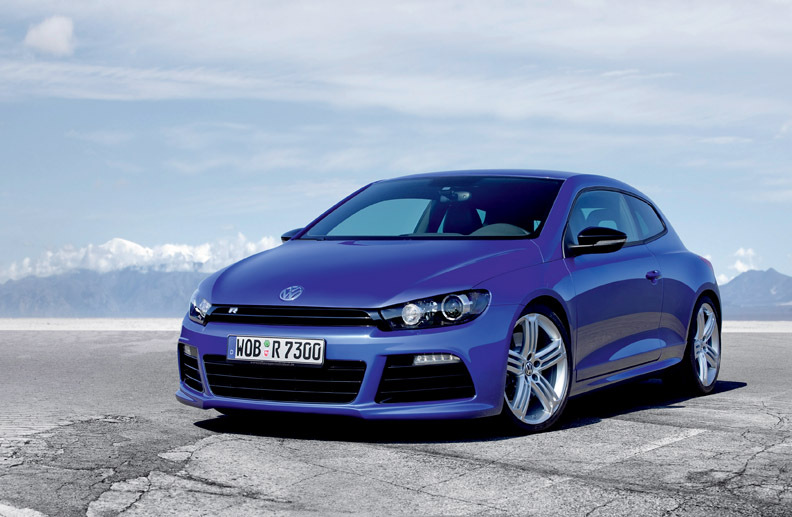 It will launch into the North American market in late summer, 2010. MAZDA2 is the latest in a line of stylish, insightful and hugely fun-to-drive small cars from Mazda, and will bring an all-new level of refinement to the segment, as MAZDA3 did for the compact C-Car market. Read the rest of this story on Cartype. Published on March 8, 2010 9:40 pm. 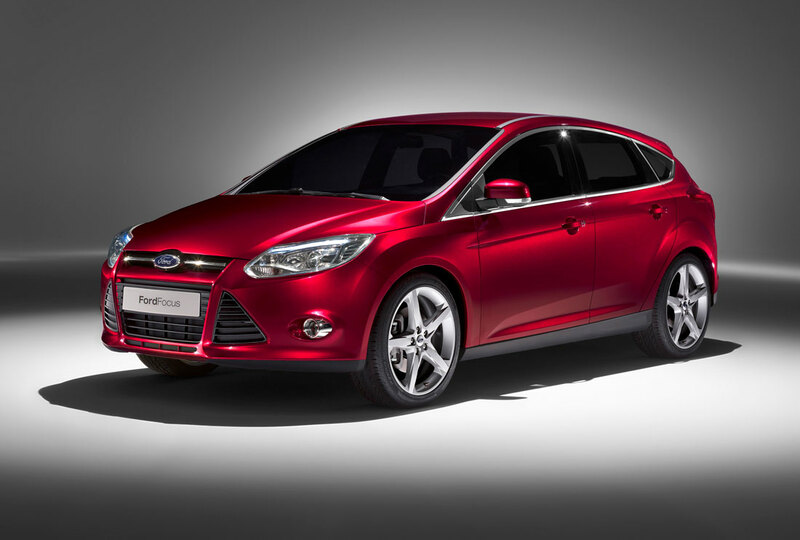 The new Focus will be nearly identical in all markets, with 80 percent parts commonality around the world. Read the rest of this story on Cartype. 2010 Ford Focus 5-door Hatchback. Published on March 5, 2010 9:51 pm. 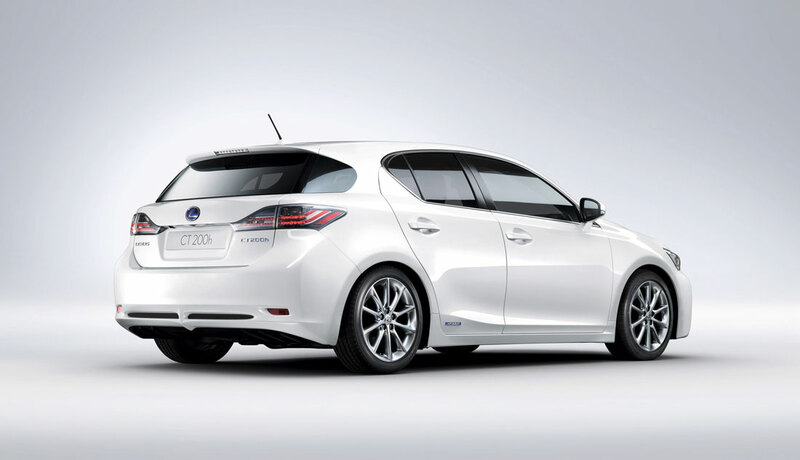 Lexus will unveil the new CT 200h at the 2010 Geneva Motor Show. Created for those who wish to lower their emissions but not their standards, the CT 200h will be the first, and only, full hybrid vehicle in the premium compact segment. It will bring new levels of refinement, sophistication and attention to detail to the segment, without any compromise on style or driving pleasure. Read the rest of this story on Cartype. Published on February 27, 2010 9:51 am. 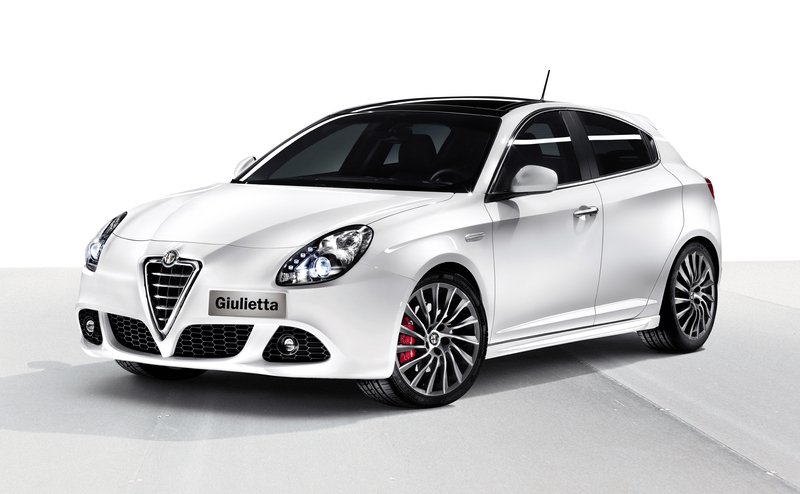 The new Alfa Romeo Giulietta will be presented to the world at the forthcoming Geneva Car Show. 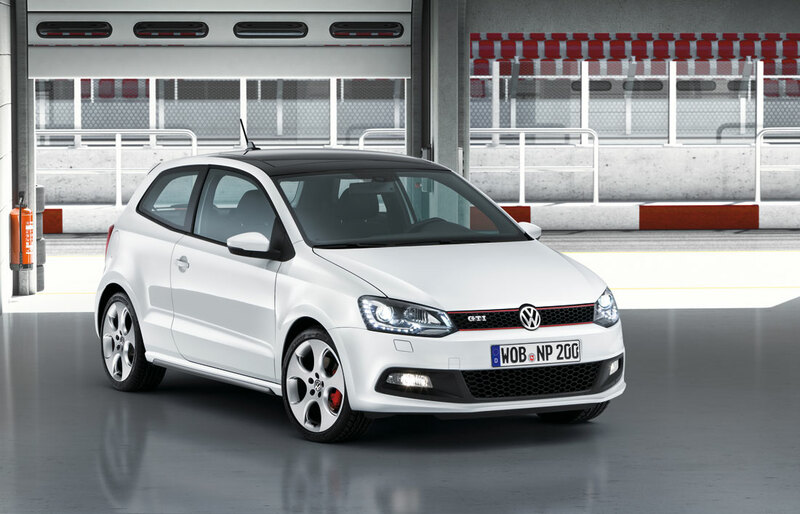 Sales of the new model will start in spring and be gradually extended to all the major markets. The Alfa Romeo Giulietta is expected to give new impetus to the brand in one of Europe’s most important segments. In the Centenary year, the name is a tribute to an automobile myth and Alfa Romeo. The Giulietta is a car that, in the fifties, caught the imagination of generations of car enthusiasts, making the dream of owning an Alfa Romeo and enjoying the high level of comfort and technical excellence accessible for the first time. The Alfa Romeo Style Centre has produced a new Giulietta, a sports car capable of expressing both great agility on the most demanding routes and providing comfort on everyday roads. A new architecture for enhancing road hold and agility in total comfort and safety. Meet the new Alfa Romeo, a compact created to appeal to customers who seek top dynamic performance and those who are looking for a distinctive style and a high level of comfort. The Giulietta has brand-new architecture, designed to meet the expectations of the most demanding customers in terms of road holding, agility and safety. Its excellent dynamic performance and great comfort are the result of refined technical solutions implemented in the suspensions, a next-generation steering system, a rigid yet light structure made of aluminium and high-strength steel, and state-of-the-art manufacturing technologies. Alfa DNA, a device which customises behaviour of the car according to different driving styles and road conditions, can adapt the new Alfa Romeo to the needs of each individual driver to enhance driving pleasure and comfort. The new architecture of the Alfa Giulietta was designed to integrate and enhance all onboard systems. Three set-ups (Dynamic, Normal and All Weather) are available and can be selected using the Alfa DNA. This device – standard across the entire range of the new model – modifies the operating parameters of the engine, of the steering system, and of the Q2 electronic differential, in addition to fine-tuning the stability control system (VDC) behavioural logics. Italian style sportiness and comfort. Combining sportiness and elegance, the Alfa Giulietta is the result of Alfa Romeo’s new direction in style and technology – an approach that started with the 8C Competizione supercar and which recalls the brand’s glorious past while projecting its traditional values of technology and emotion into the future. The front end is developed around a “trilobe shape” and features a brand-new interpretation of the classic Alfa grille, set into the front bumper and suspended between the two air intakes. 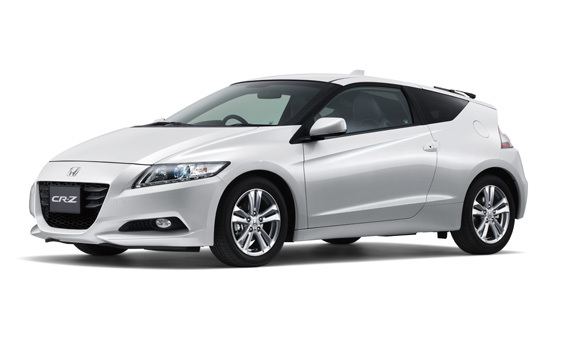 The entire car develops from here to combine a lively personality with an elegant form. 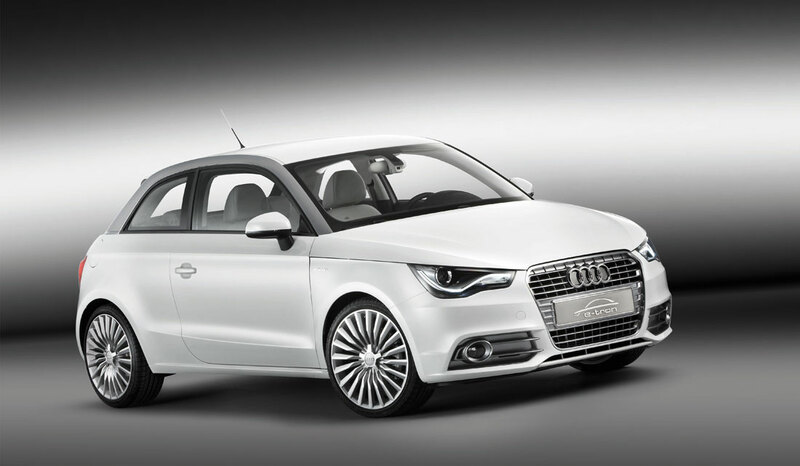 The front headlamps implement LED technology and a Daytime Running Lights (DRL) function for maximum active safety. 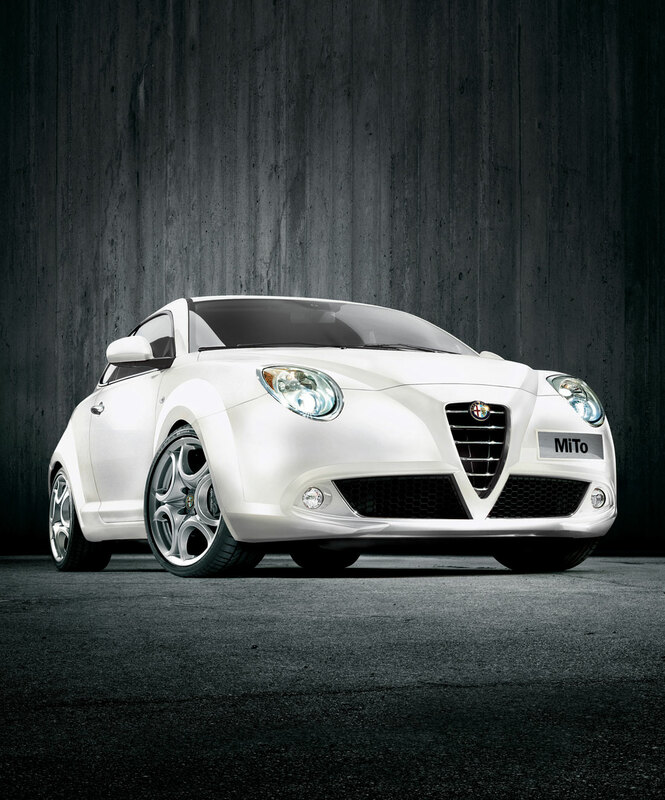 The profile of the Alfa Romeo Giulietta is rich in personality and confers the appearance of an agile, solid model. This is above all the result of the coupé shaped side windows, which highlight dynamic and streamlined shape, and of the concealed rear handles. The side ribbing adds to the car’s slender look, while the taut lines closing in on the rear end accentuate the “wedge” shape of the body. The style of the rear end, like that of the front and the side, is strong and consolidates the impression of a muscular car, firmly gripped to the road. Like the headlamps, the rear light clusters implement LED technology, to the advantage of preventive safety, in addition to good looks. The interior design is taut and light: a horizontally developed dashboard with aluminium element accents and rocker controls which explicitly recall the 8C Competizione. Painstaking attention to detail and the high quality of the materials used are the most advanced expression of Italian style. Finally, the dimensions of the new car give a compact, dynamic shape combined with excellent roominess and a capacious boot (350 litres): the car is 4.35 metres long, 1.46 metre high and 1.80 metres wide with a wheelbase of 2.63 metres. 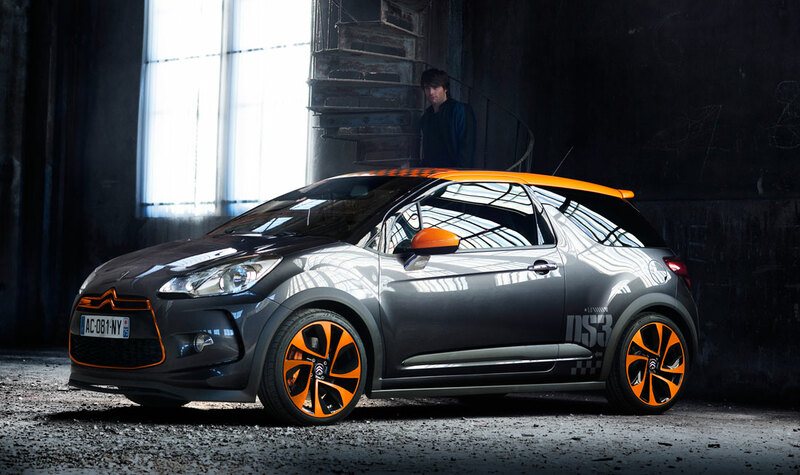 Innovative engines for exciting, environmentally friendly driving. The Alfa Romeo Giulietta guarantees top level performance and next-generation technology in terms of technical solutions, performance and environmental friendliness. Four Turbo engines will be available at launch, all Euro 5 compliant and fitted with a standard “Start&Stop” system for reducing consumption and emissions: two petrol engines (1.4TB – 120 HP and 1.4TB MultiAir – 170 HP) and two diesel engines (1.6 JTDM – 105 HP and 2.0 JTDM – 170 HP, both belonging to the second generation of JTDM engines). Finally, the range is completed with the lively 1750 TBi – 235 HP with an exclusive Quadrifoglio Verde configuration. Safety and dynamic behaviour at the top of the segment. Alfa Romeo Giulietta was designed to obtain the maximum Euro NCAP rating in order to offer total protection to driver and passengers. Furthermore, suspension, steering and braking system are designed to be perfectly balanced even during extreme manoeuvres. Finally, the Alfa Romeo Giulietta is fitted with the most sophisticated electronic devices for dynamic control as standard: VDC (Vehicle Dynamic Control), DST (Dynamic Steering Torque), Q2 electronic differential and Alfa DNA selector. All these systems guarantee driving safety, dynamism and performance in the best Alfa Romeo tradition. 2010 Alfa Romeo Giulietta interior. Published on February 11, 2010 11:52 pm.